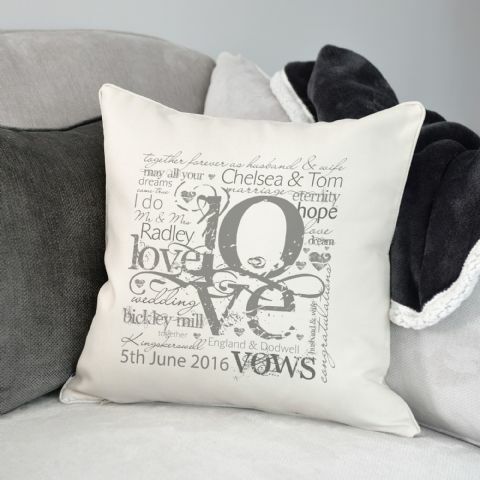 Do you know the perfect couple that have either just moved in together, got married, got engaged or are celebrating something special? 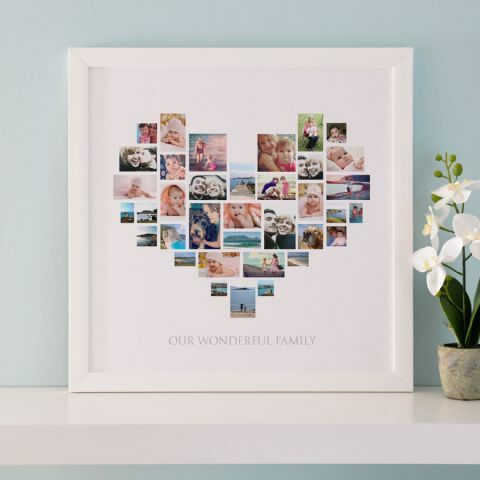 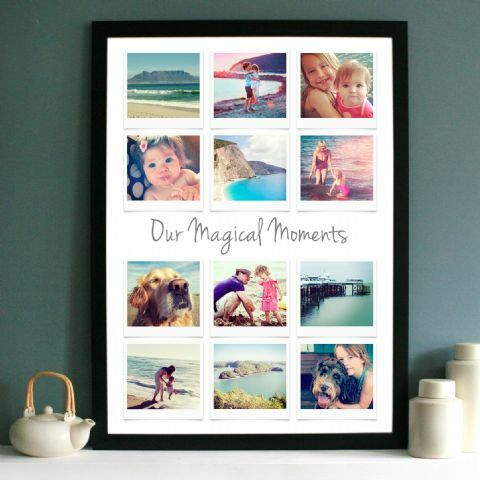 Gift them with a beautiful piece of art that they will never forget. 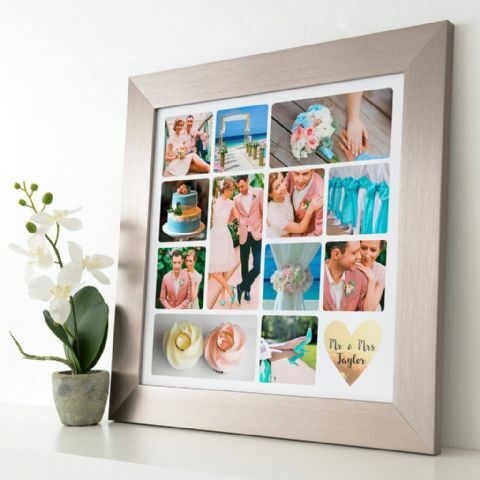 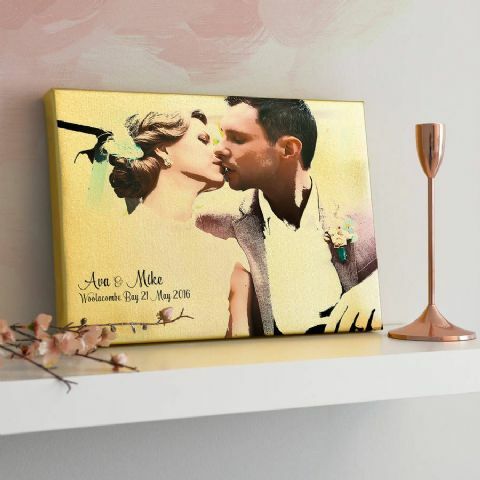 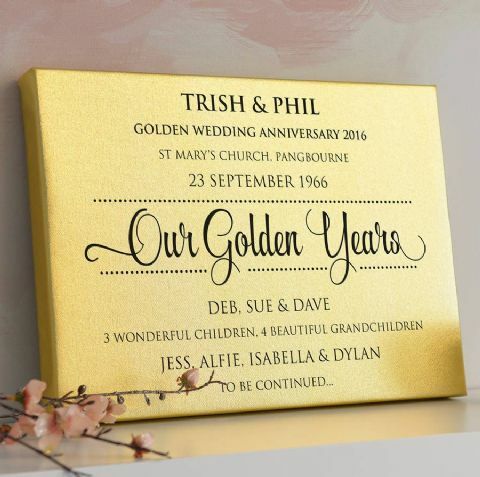 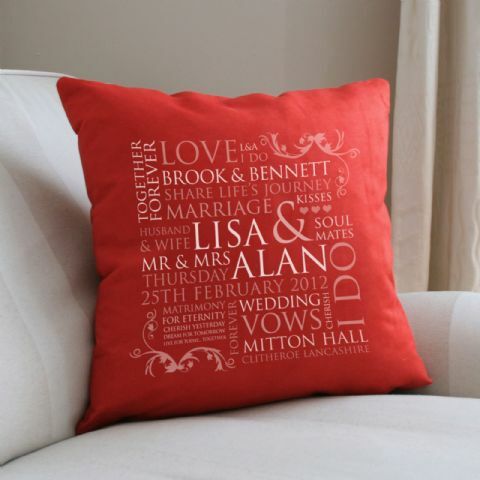 Here, you will find a variety of designs for weddings, anniversaries, engagements, all things special as a couple. 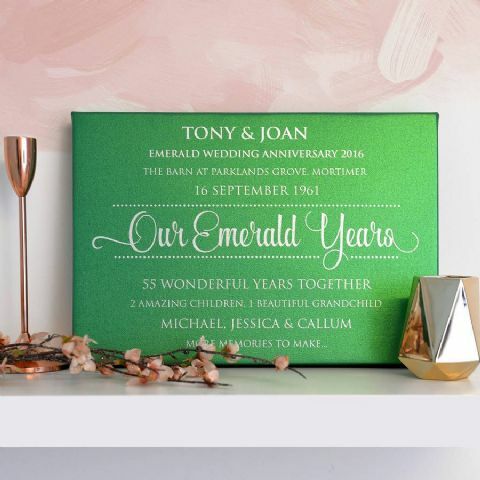 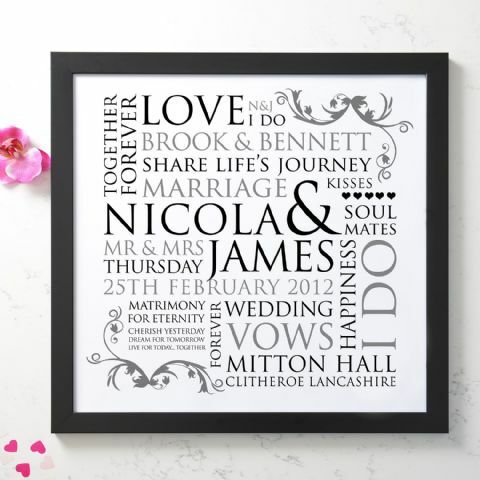 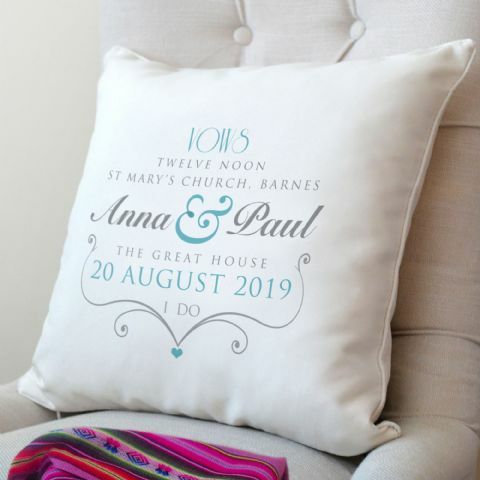 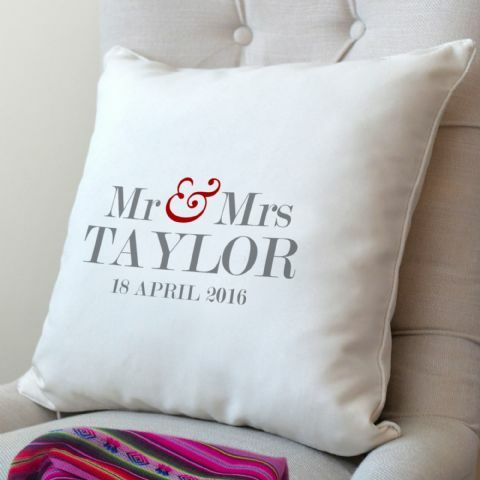 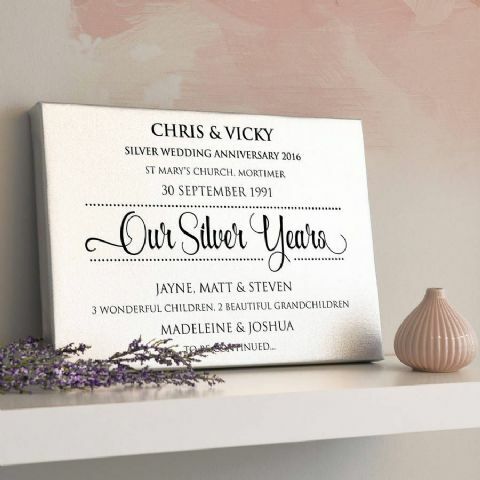 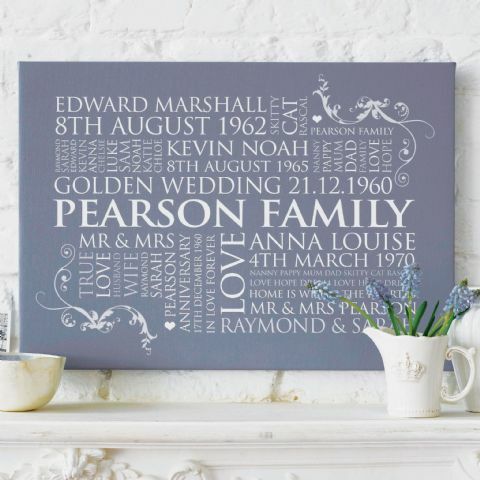 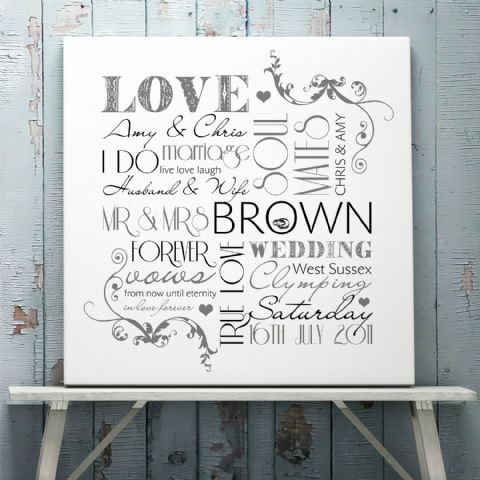 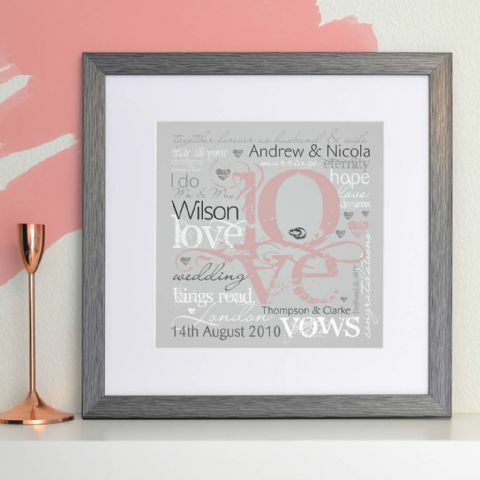 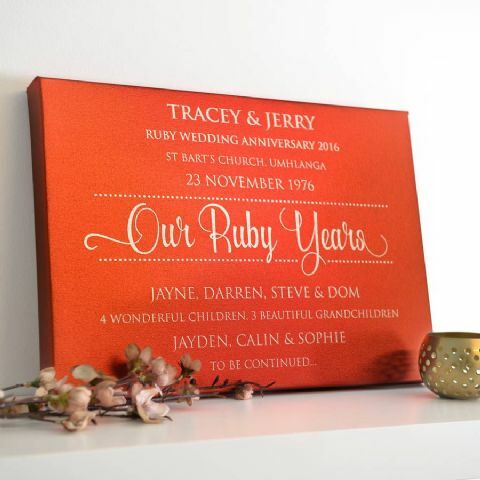 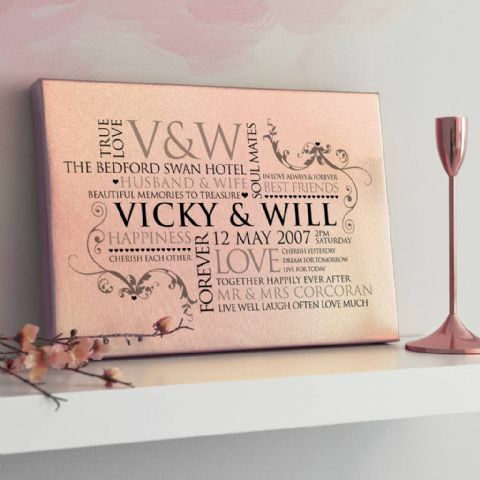 Our Personalised Couple’s Word Art is a combination of your own words, dates, names, all things love all laid out to make a beautifully creative design. 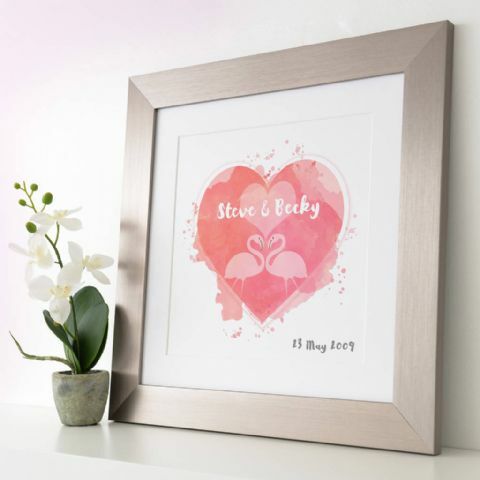 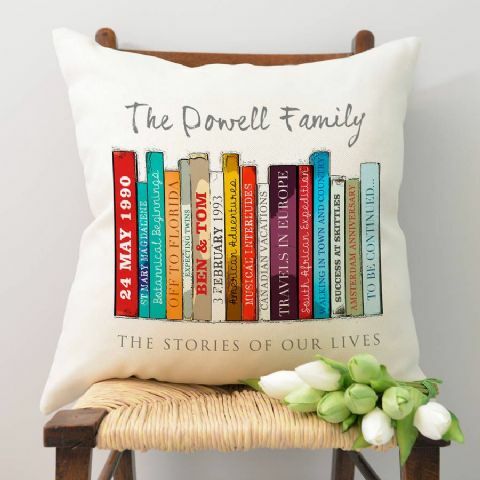 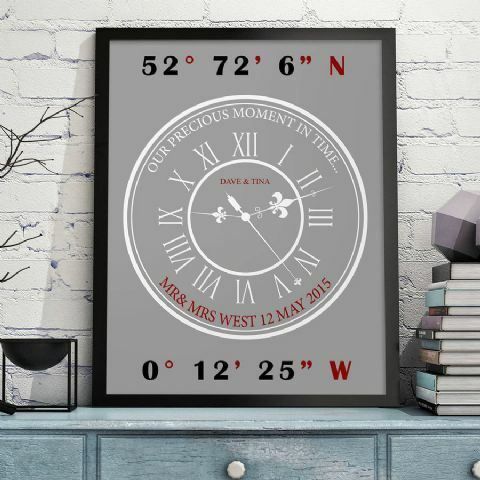 These designs are all then available in a variety of different colours, sizes and finishes. 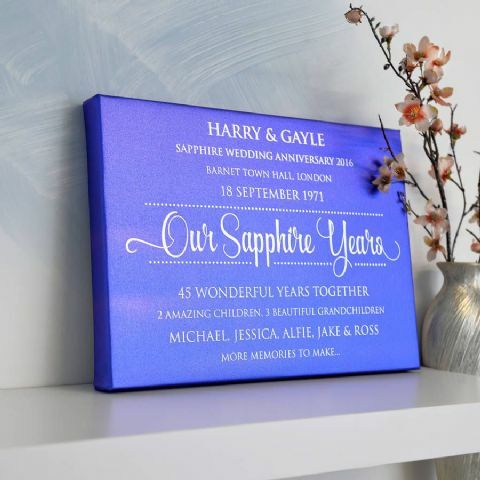 If there is a colour that isn’t listed on the web page and you really think the colour you have will fit in well in the couple’s house, make sure you ask us! 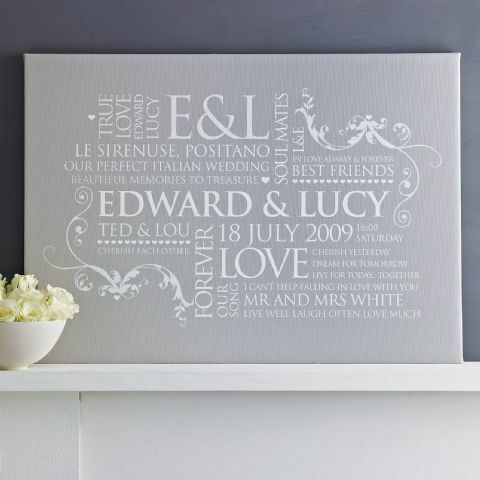 Our designers will be more than happy to accommodate and find the right colour. 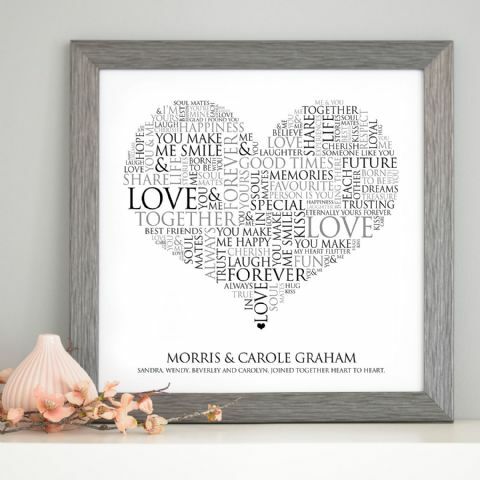 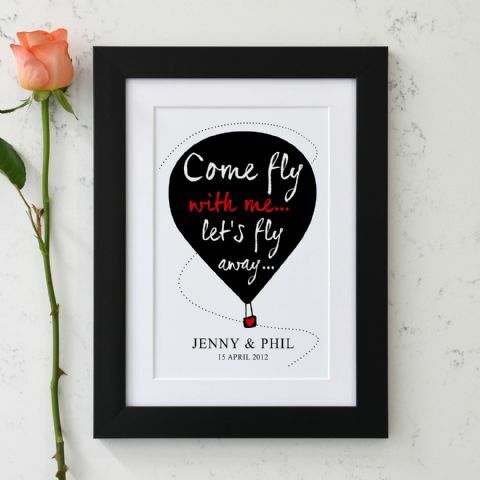 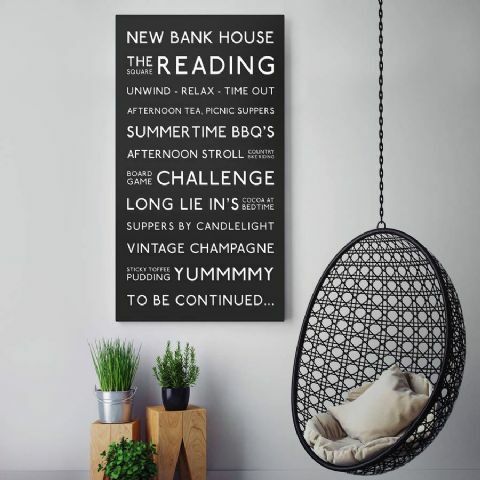 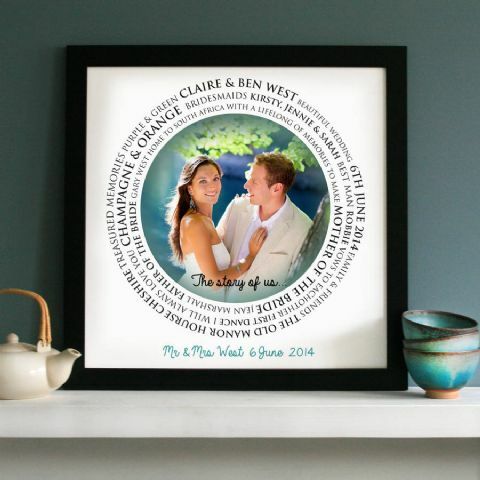 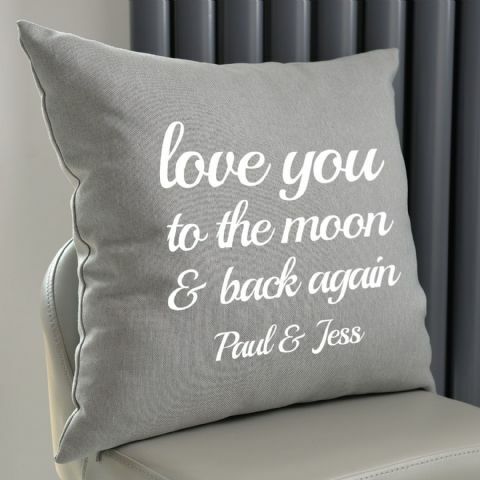 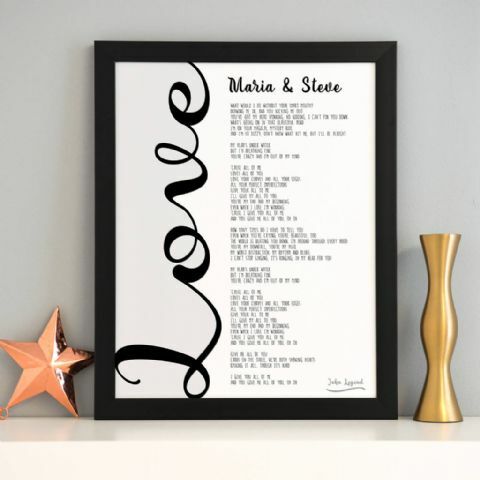 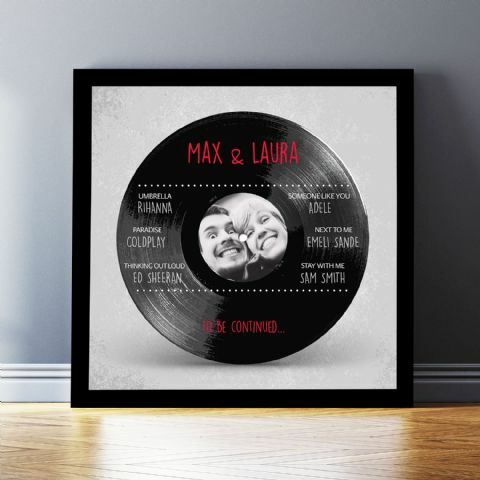 Our Personalised Song Lyric Art is a beautifully laid out design where you can add a couple’s favourite song or wedding song lyrics and put them on display. 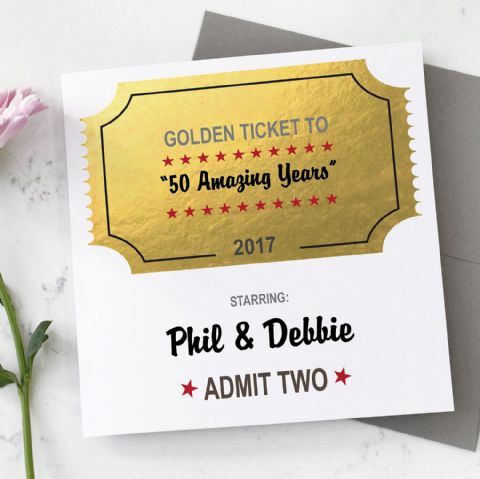 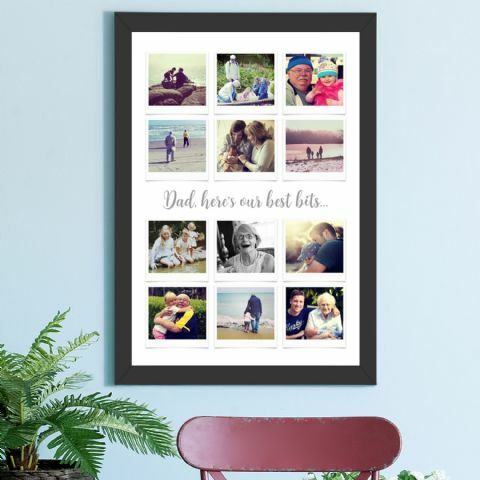 Or even a personalised collage for marriage anniversaries, especially when they have been together for a long time, there must be lots of fantastic photos that need to be printed and put on those walls at home! 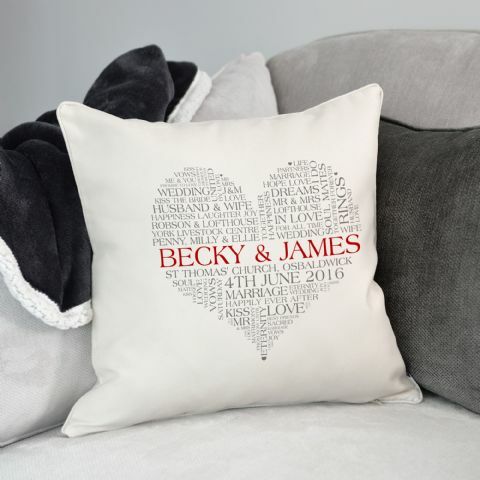 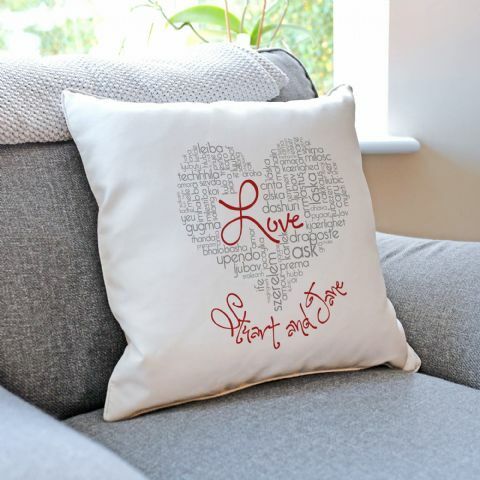 Some example of our other great designs are the Personalised Heart Photo Collage, all your special images in the shape of a heart, Personalised Wedding Or Engagement Love Cushion, add all the important parts of the engagement to a design printed onto a soft and stylish cushion and our Personalised Wedding Word Design, all showing off important parts of the big day.